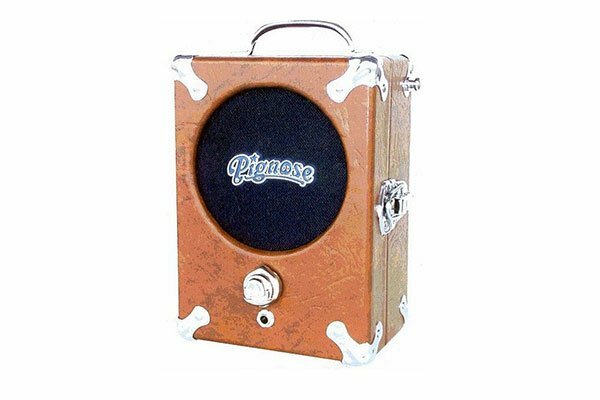 The Pignose Legendary 7-100 is a high quality portable amplifier, and is the ideal harmonica amp. 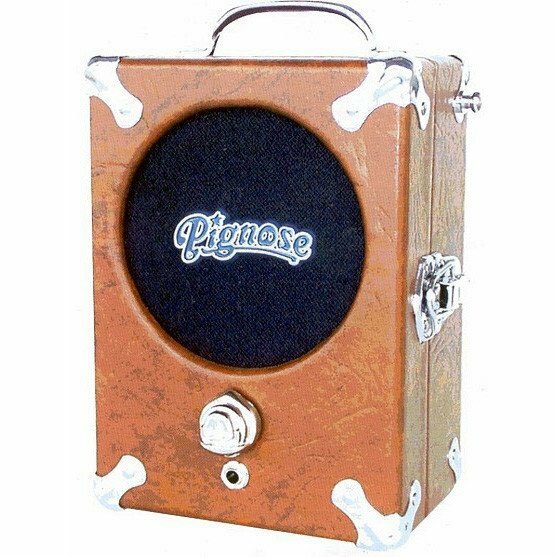 This is the classic version of the 7-100 Pignose amp, and it also comes in two different special edition varieties one with a cool snakeskin effect finish and the other in a covered in Tweed for that hipster look. 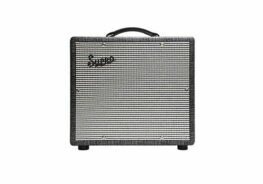 It offers a full range of tones, from clean to crunch, and is light enough, at around 2.5kgs to carry anywhere you wish! In fact, a standard guitar strap will attach perfectly and would enable you to sling it over your shoulder. The Pignose 7-100 range has a quality sound that belies its relatively low price. In fact, many players use it as a pre-amp in live and studio environments, by using the pre-amp out jack to connect to bigger amps, PAs or recording consoles. Get tones from clean to pig-filthy with the turn of one of the funkiest volume knobs in the world. 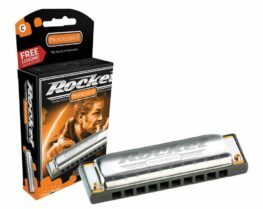 With this Pignose Legendary 7-100 harmonica amp, you can practice anywhere at any time. 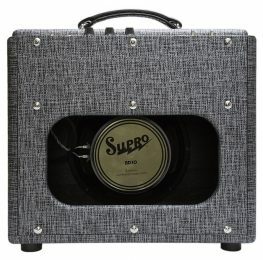 It features a full array of tones from clean to crunchy. It’s powered by six AA batteries (not included) or by an optional AC adapter, which can be stored inside the amplifier case. 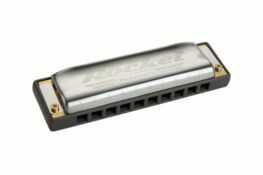 Categories: Harmonica Amps, Pignose, Accessories, Manufacturer. 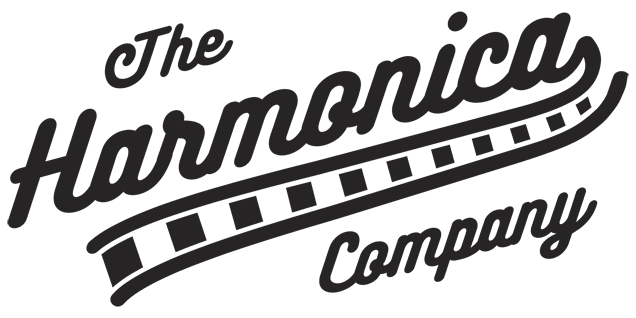 Tags: harmonica amp, Legendary 7-100, pignose, Portable Amp.